Malawi was named one of the top 10 countries to visit in the world in 2014 by Lonely Planet’s Best in Travel 2014. Percentage of population below the poverty line : 51.5% (2016 World Bank). With a population of 18.6 million, Malawi is largely an agricultural country and is making efforts to overcome decades of underdevelopment and the more recent impact of a growing HIV/AIDS problem. In 2017, an estimated 1,000,000 people were living with HIV/AIDS. More than half the population lives below the poverty line, and turbulent politics has hampered governance and continues to be a concern. Malawi has not been a premier African tourist destination, but it is a real jewel for those who do visit. It is known as the Warm Heart of Africa for very good reason. The Malawians are some of the friendliest people that you will ever meet. The country is about half the size of the United Kingdom or the size of Pennsylvania, and one fifth is covered by Lake Malawi which is home to more species of fish than any other lake, including about 1,000 species of cichlids. It is bordered by Tanzania to the north, Zambia to the west, and Mozambique to the east and south. 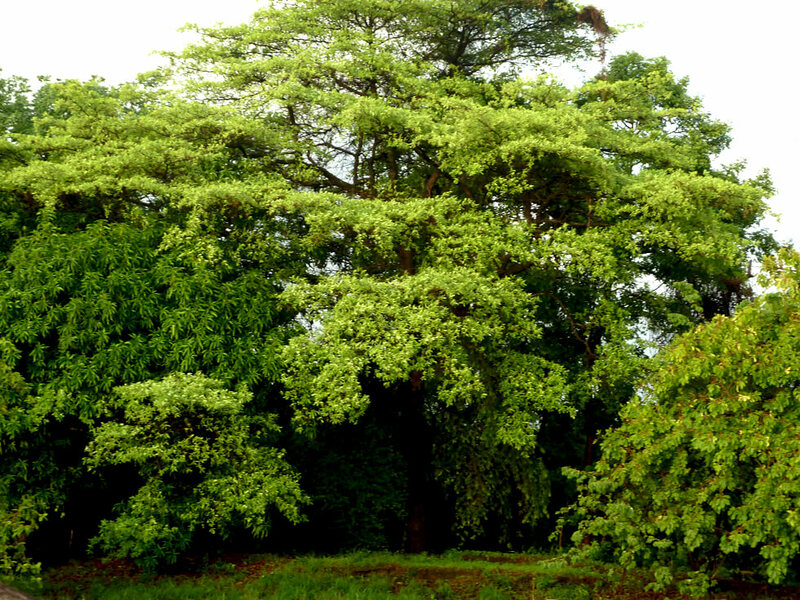 One of Malawi’s great attractions is its diversity of natural landscapes. The Rift Valley floor stretches the length of the country and Lake Malawi occupies most of it, being 364 miles long and 50 miles across at its widest point which makes it the third largest freshwater lake in Africa. Moves are under way to exploit uranium reserves to boost meagre export earnings, and there are plans to explore Lake Malawi for oil and gas. The vegetation along the lakeshore is lush and often supports local farming. The weather here is warm all year round. There are highland areas with cool fresh air and clear mountain streams and, as you climb, the deciduous forests give way to heaths, grassland, and evergreen forests. For flower lovers, there is great diversity, including 400 orchid species. These are found at all altitudes around the country. There are also numerous everlasting flowers, proteas, aloes and gladioli with reedbeds and waterlilies in the Lower Shire lagoons. Nkhata Bay is located in northern Malawi. 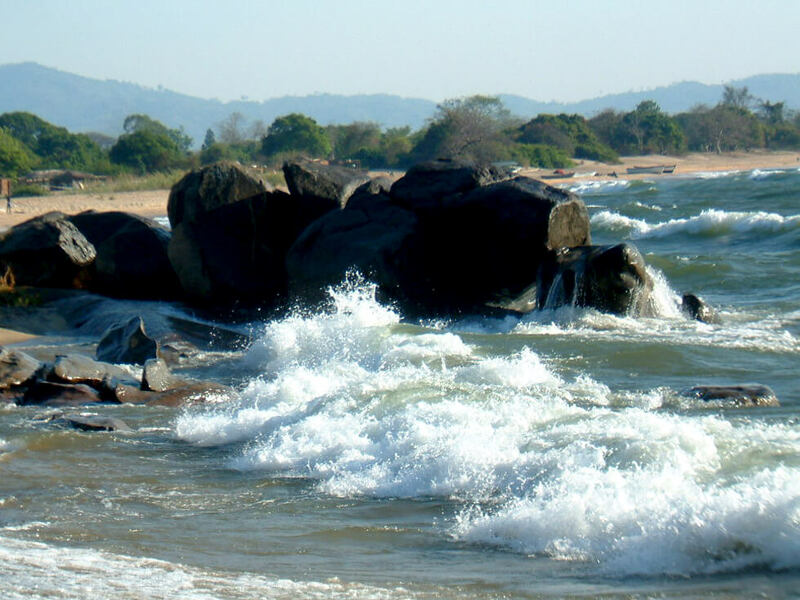 Its port has a sheltered anchorage on the western shore of Lake Malawi, which is equipped with modern floating and piled jetties to export agricultural produce of the hinterland. The passenger and freight ferry, called the Ilala, also docks here, and this was originally built near Glasgow, Scotland, and has been operating on Lake Malawi since 1951. In general, mid-December to mid-April is the ‘rainy season’. This period brings long heavy rains, usually for a few hours in the early morning, followed by sunny skies and crisp air. This is the greenest, most beautiful time of year in Malawi, although there can be stretches of several days of seemingly ceaseless rains! The average rainfall in Nkhata Bay District is 1.2m, and this falls during this five-month period. Mid-May to the end of July is the ‘windy season’ at the lake and winter in the mountains’ main towns. This is the least appealing time for water sports enthusiasts as the lake is often rough with waves crashing over the boulders. It is an excellent time to travel in the country, however, as the air is cool, the skies are sunny, and there is usually a gentle breeze in the villages. Many photographers feel this is the best time to visit Malawi as the landscape is still green yet the rains have cleared. 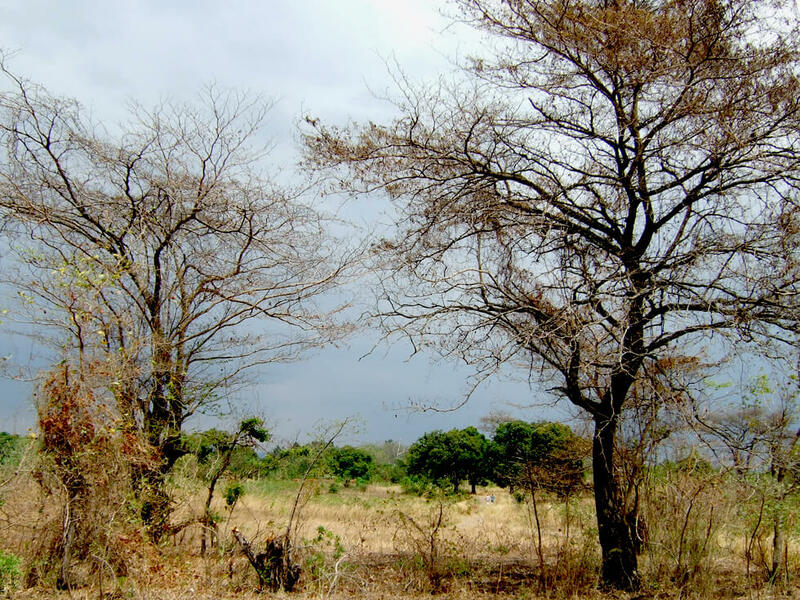 The ‘hot, dry season’ starts at the end of July and continues through until December when the rains begin again. Daily temperatures average 30-32°C (85-90°F), and there is virtually no humidity. Evenings are calm, comfortable, and ideally tropical. Having said this, things are changing gradually due to ‘global climate change’, and the weather can sometimes be rather unpredictable. Buses, lorries, minibuses, and ‘matolas’ (single-cab pick-up trucks) are the main modes of public transport in Malawi. Although there are some railway tracks, trains have not run in the country for many years — unlike many other African countries. Almost no rural Malawians own cars — most walk and use public transport, but some of the lucky ones have saved up to buy a bicycle. There is a bus stage at the police roadblock in Matete, a village on the main lakeshore road (known as the M5!) closest to Mwaya. This is where all RIPPLE Africa volunteers will get off the bus from Lilongwe (or Mzuzu if they are travelling from the north) when they arrive at the beginning of their placement. They will also use this stage to catch public transport to travel locally to Kande, Chintheche, Nkhata Bay, and Mzuzu to the north, Kachere, Tukombo, Dwangwa, and Nkhotakota to the south, or further afield. However, to get to Mzuzu, a change is usually necessary in Chintheche and/or Nkhata Bay. We never send spam and we never share your information with anyone else.